On this day people used to honour their fathers or the father like persons who have a great contribution and a huge impact in their lives. Everyone has their own way to celebrate Father’s day. Some people give cards, gifts or flowers to their fathers, some prefer to dine out and some spend the whole day with their fathers. The goal of this day is to honour fathers and make them feel that how special they are. 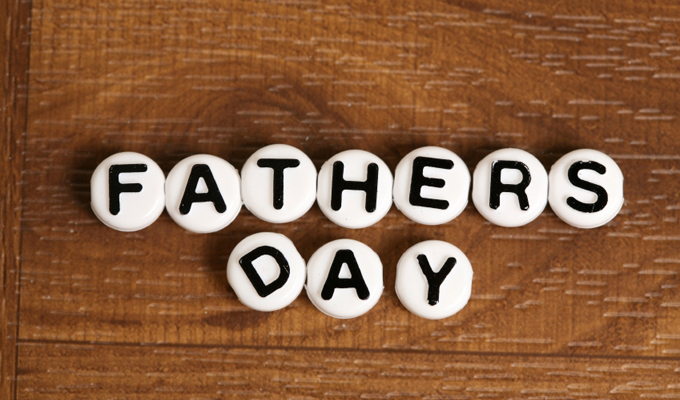 There are a various range of events, which may have inspired the idea of Father’s Day. One of these was the start of the Mother’s Day tradition in the first decade of the 20th century. Another was a memorial service held in 1908 for a large group of men, many of them fathers, who were killed in a mining accident in Monongah, West Virginia in December 1907. A woman called Sonora Smart Dodd was an influential figure in the establishment of Father’s Day. Her father raised six children by himself after the death of their mother. This was uncommon at that time, as many widowers placed their children in the care of others or quickly married again.